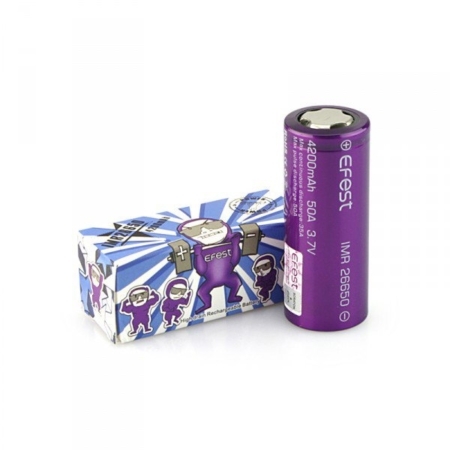 The Eleaf Purple series presents this IMR 26650 – 4200 mAh 35/50 amp flat top battery. 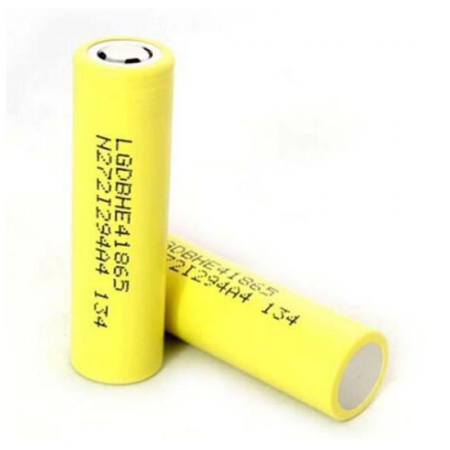 Featuring an Amp limit of 50A and a massive 4200mAh, this battery is both incredibly strong and has a very long battery-life. 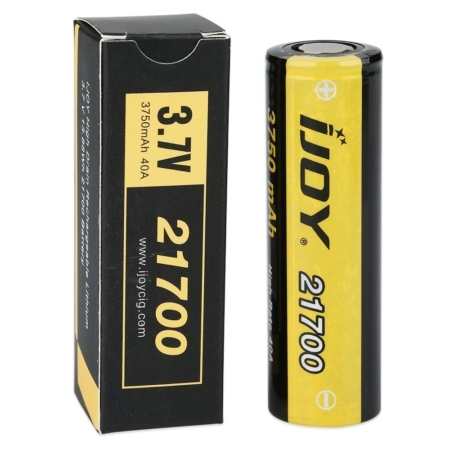 Ideal for serious subohm vaping.